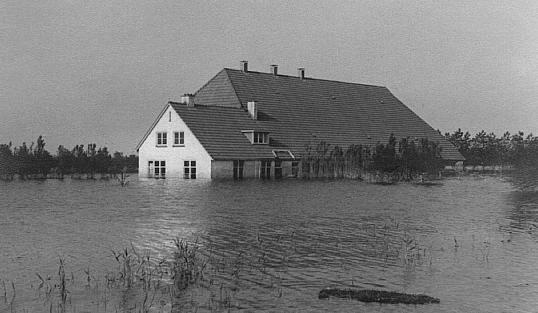 June 1945: The Wieringermeer (a polder nearby) under water. 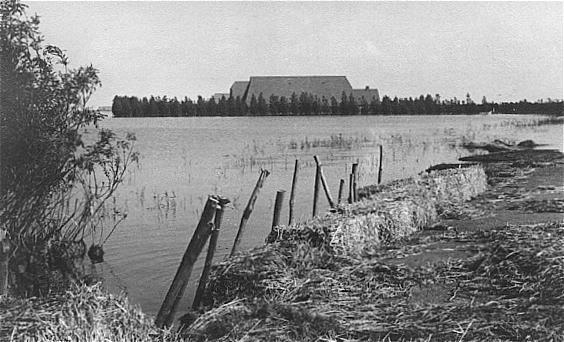 this polder to thwart the Dutch. 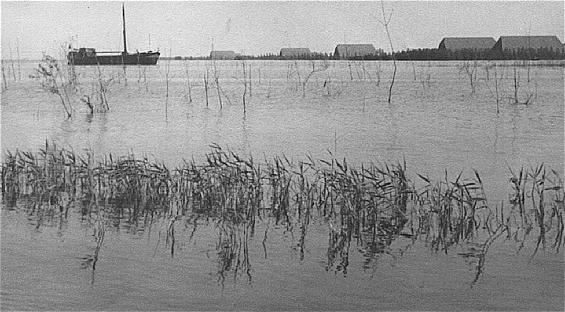 On 11 December 1945 it had been made dry again.